I just loved the way the living grass was growing all along this dead log. Fuji film XT1,ISO 200, F13, 10 seconds using a 10Stop ND filter. 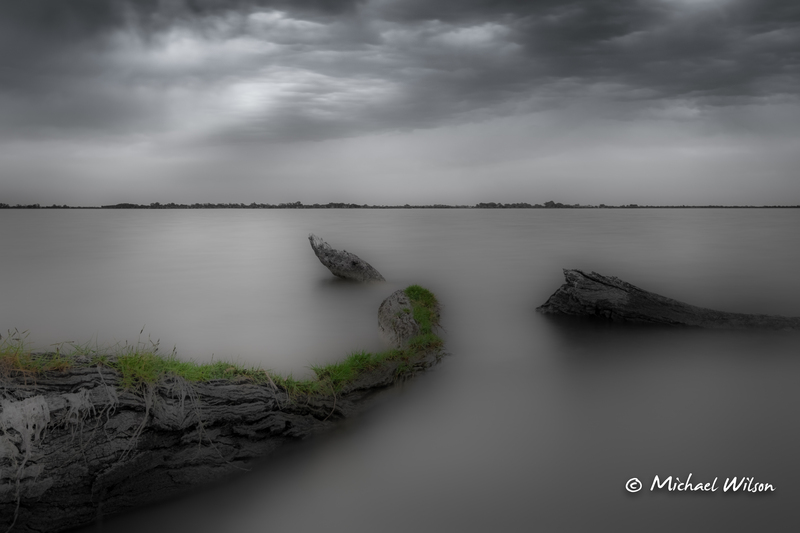 This entry was posted in Photography, Travel and tagged Adelaide, Barmera, Cloud, lake Bonney, Light, Lightroom, Monochrome, Silver FX Pro, South Australia, travel. Bookmark the permalink.